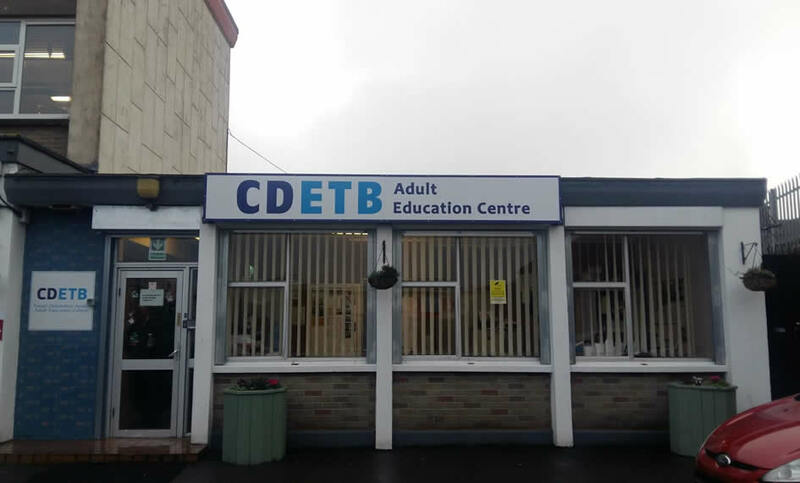 I first came across CDETB Finglas Adult Education Service when I undertook an evening course in Psychology in 2013. The centre caters for all adults who wish to avail of the courses on offer and the spirit of inclusivity is visible in the welcome offered equally to those returning to education, those who perhaps missed original schooling as well as those who are new to Ireland who want to improve their English. It has a busy canteen with staff and learners exchanging greetings and creating a sense of welcome for all. 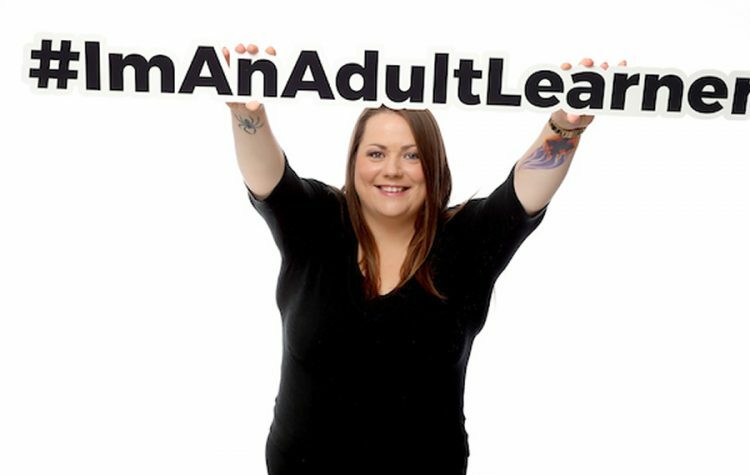 Another example of the commitment to learners can be seen in the support of the Adult Education Guidance Counsellor who visits each class and is freely available to all learners. I started out as a student and later I did my work experience placement as a student on the DCU BSc. in Education and Training. I was very fortunate with the many teaching opportunities afforded to me. This wealth of experience allowed me practice at delivering and in preparing relevant lesson plans quickly. 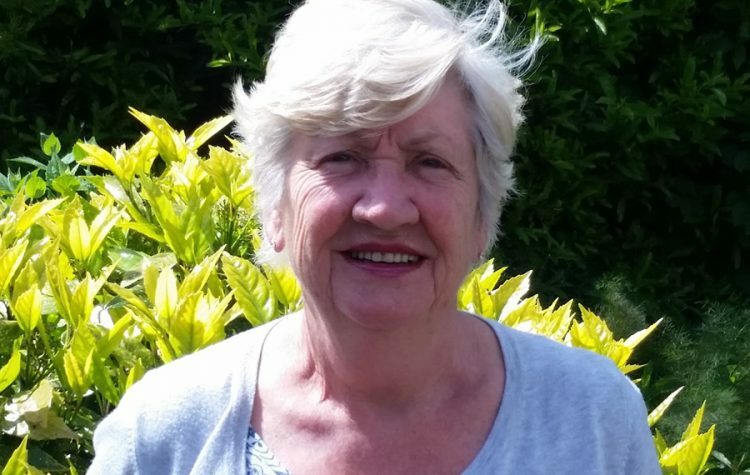 My mentor teacher, Julie enjoyed setting a challenge of giving me a topic to research and deliver with a mere two nights notice, knowing I would meet the challenge every time. This was fun between us. I am now much more confident standing and speaking at top of room and I’m also learning to be comfortable with the possibility of making a mistake, mispronouncing a word. An aspect of work placement that I most enjoyed was reading the first drafts of the learners’ assignments and giving the feedback. I approached this with caution as I was highly aware that what I was to read was not MY homework and did not need to be phrased the way I would phrase it. For that purpose, I did a rough guide of what points I would expect to see in each answer and used that as a rubric. My intention was to influence as little as possible in the learner answers. Instead I could let them if they were on the right path, any points missed out, and let them know what they were doing well. 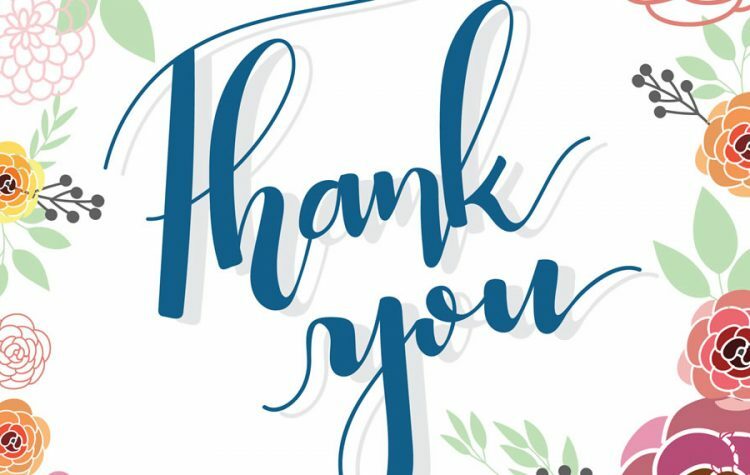 It goes without saying that this is the nicest part of the job and I was grateful that my mentor trusted me to handle this with the required sensitivity, showing trust in my professional and ethical behaviour as a member of the teaching profession. My overall experience of work placement has been exceptionally positive with great support from all staff and learners. The opportunity to fill my teaching hours and the challenges offered to me ensured that I was stretched to offer my best allowing a deep understanding of the realities of the profession. I am deeply grateful to my mentor tutor Julie Moloney who challenged, critiqued occasionally and supported continually. Her generosity in sharing her knowledge and experience has offered invaluable and unforgettable learning for me. I have learned a lot of technical things and really developed my skills. I have made clay models. 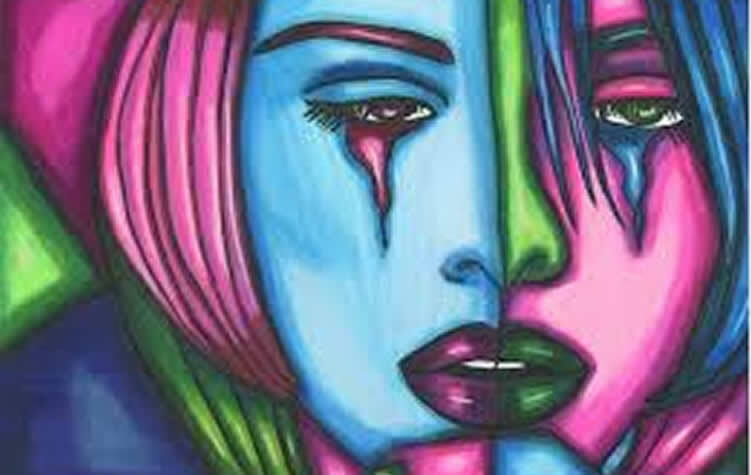 papier mache masks, batiks, painting using different techniques such as stippling. In drawing, I have learned how to use perspective.